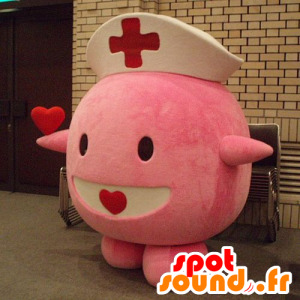 Whether a sports club, for a doctor, a hospital, for children or a medical specialist, the mascot all rose, Pokemeon, nurse, will be perfectly suited. 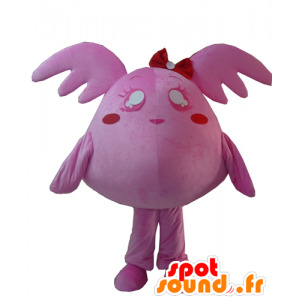 Plump, all round, cute and smiling, with lovely red hearts, this costume giant Pokemon, convince your audience without fail. 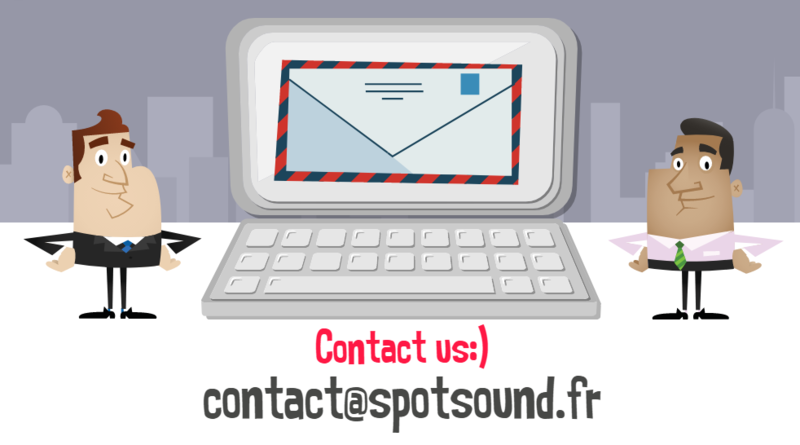 We will answer all your requests for your greatest satisfaction. 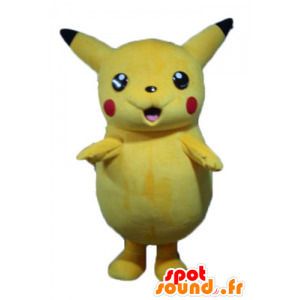 Giant yellow suit, big yellow guy, smiling, Pikachu. This costume will be perfect for promoting your business, your brand to your current offers, your marketing or various events. You can customize with text, logos or accessories. It will appeal to children and much larger. This yellow suit is machine washable. 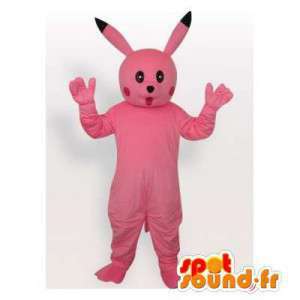 Pikachu costume pink, offered for sale on our platform online sales events disguises. 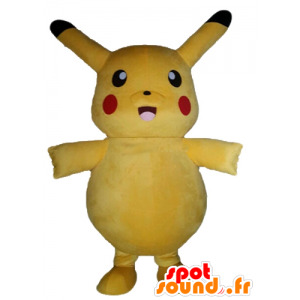 With this Pikachu costume, organize festive events or business. 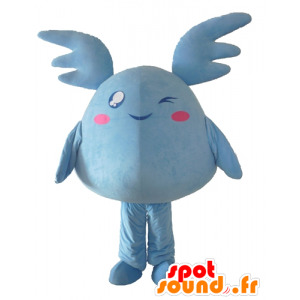 Synthetic fur, this mascot is machine washable. Available in 7 sizes. For more information, contact Customer Service by email or phone. Fast and free delivery. 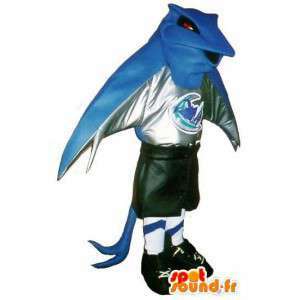 Mascot representing a blue character out of the Pokémon world, dressed in football outfit. 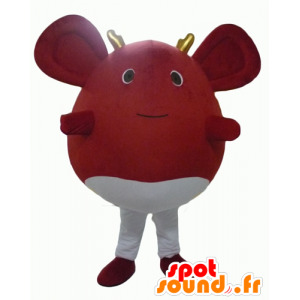 This disguise, customizable with your colors, is adequate to animate a football tournament for children. 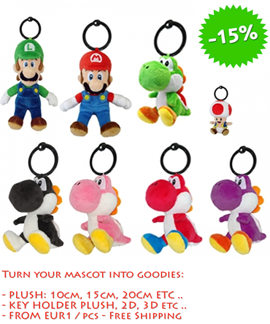 Available in 7 sizes, it will make the joy of small festivals to are birthday. Sent quickly and for free, it comes with many accessories. 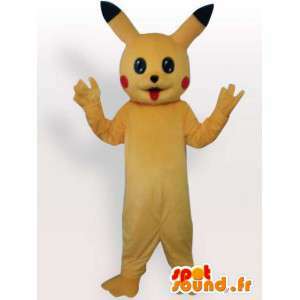 Pikachu costume, presented for sale on our event sales platform online fancy dress. 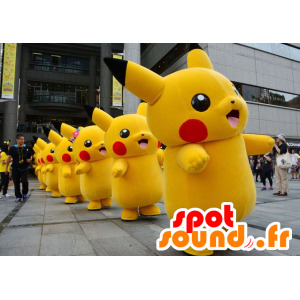 With this Pikachu costume, organize festive or business events. 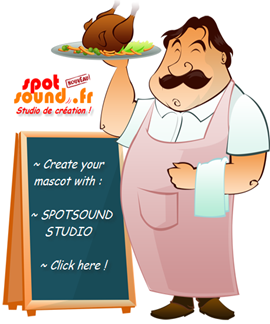 Synthetic fur, this mascot is machine washable. Available in 7 sizes. 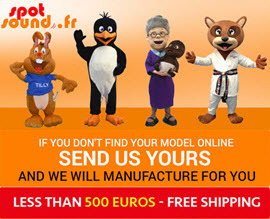 For information, contact customer service by mail or by phone fast and free delivery.